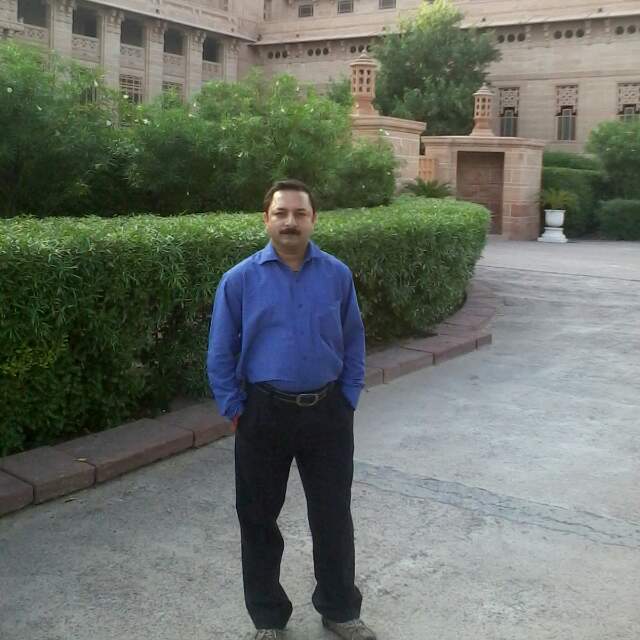 Dr. Suresh Mishra – | an Astrologer, Numerologist, Healer, Life Coach & Vastu Expert. Cosmic Astro operates with a strong faith in Indian Culture, Vedas, Vedic Traditions, Mantra, Jap, Tap and Ancient Astrology. 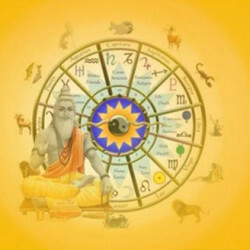 We are a trusted name in Vedic Astrology Services since 1860. Astrology is the study of the relationship between the positions and movements of celestial bodies, life and physical processes on Earth. 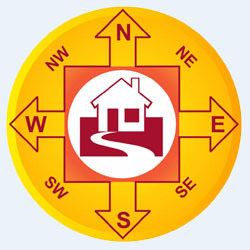 Dr Suresh Mishra is providing Astrology, Vastu Shastra, Social, Devotional and Spiritual works from 1993. 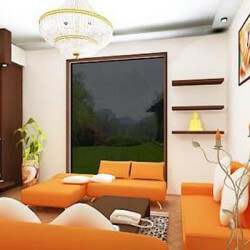 Scientific Astro Vastu Expert, Advance Remedial Expert, Divine Healer, Life Coach, Numerologist, Signature Analyst, Spritual Coach, Pyra Vastu Expert. 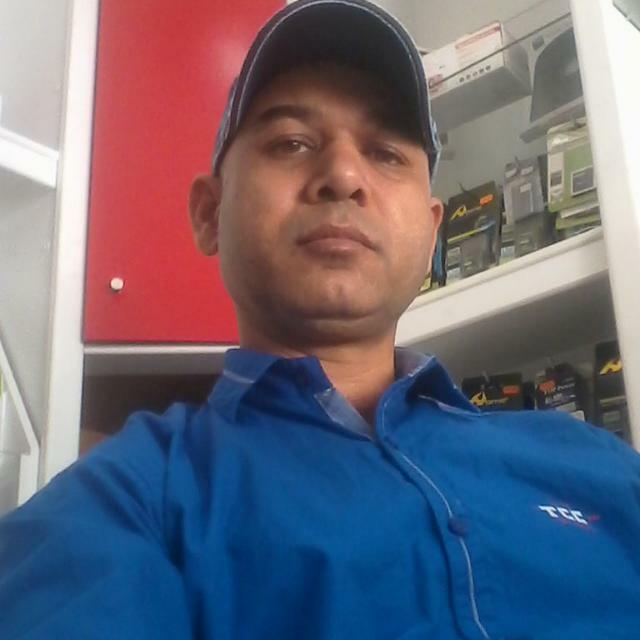 Director of Cosmic Astro OPC Pvt.Ltd. Hello and welcome to my World of Cosmic Astro. 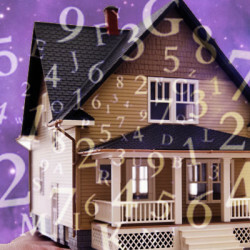 As a professional astrologer since 1993, I have enjoyed doing astrology readings with clients from all over India and quite a few International locations as well. I would like to tell you all that I do practical astrology readings for day to day problems. 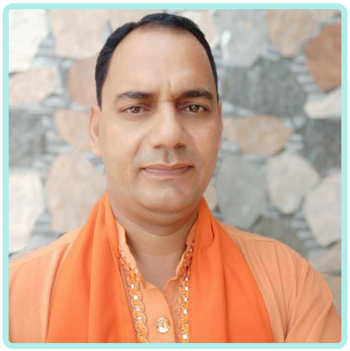 Dr Suresh Mishra holds a Gold Medal in Ph.D. (Astrology & Vastu), Vastu Maharishi Degree, Pyra-Vastu Expert Degree, Jyoitsh Samrat, Maharishi Samman, Jyotish Bhaskar, Jyotish Maharishi and Jyotishacharya. He has Diploma in Astrology, Master’s Degree in Business Administration, Post Graduate Diploma in Marketing Management and a Bachelor in Commerce. I have got best job guidelines by Dr Suresh Mishra for my life. I have completed my M.Tech. Chemical Engineering as per remedies given by Dr Suresh Miishra. 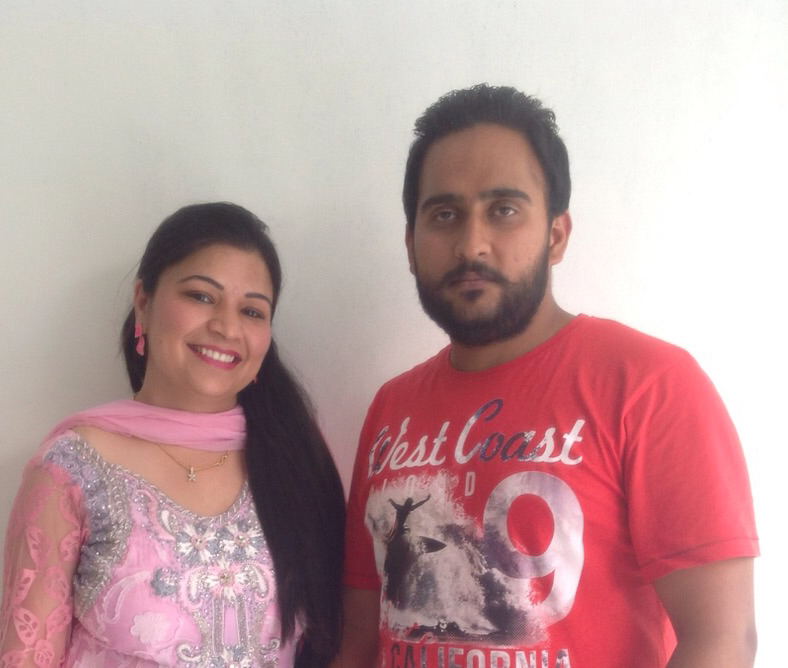 My married life & career is better by using Astrology Guidelines.Now I am settled in Dubai as forecast done by Him. So my all family is very thankful to Dr Suresh Mishra & Cosmic Astro OPC Pvt.Ltd.who have vast experience in Scientific Astro Science. I have got best astrology guidance from Dr Suresh Mishra for my life. I have got study Visa in Newzealand as per remedies given by Dr Suresh Miishra. My marriage is done in specific period which told by Him. My Husband Manjeet Singh also got Newzeland Visa as remedies given by Dr Suresh Mishra.Now we are settled in Auckland . Our family is very thankful to Dr Suresh Mishra & Cosmic Astro OPC Pvt.Ltd. who have best experience of Astro Science. I have got success in life & foreign settlement guidelines by Dr Suresh Mishra for my life. My business have got success as per his remedies. My family life & business is better by using Astrology Guidelines.Now I am settled in Portugal as career book made by Him. So my all family is very thankful to Dr Suresh Mishra & Cosmic Astro OPC Pvt.Ltd.who have great experience in Scientific Astrology Science. 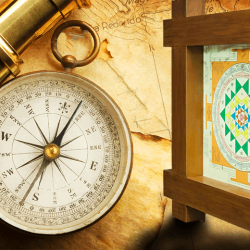 Why Vastu nowadays does not work? वास्तु दोष कैसे पहचाने ?